Anime Retrospective – Mobile Suit Gundam (1980) - NewRetroWave - Stay Retro! | Live The 80's Dream! Mobile Suit Gundam. Mobile Suit Freakin’ Gundam. I somehow thought it would be a good idea to for my first anime retrospective to be about what I’m confident in calling one of the most influential pieces of animated storytelling of the past 30 years. Fans of the Gundam franchise are often liked to Trekkies, and for good reason. I am admittedly an avid fan since I was a child, and while it may seem very overwhelming initially to tackle the meta-series under the umbrella term “Gundam“, it is one that is ultimately rewarding both in terms of storytelling and lasting influence. The animation of Mobile Suit Gundam is something of a mixed bag. There is no doubt that it is excellent for the time period, but it has certainly not aged as well as, for example, Akira. You can tell in some episodes the budgetary restraints placed upon Yoshiyuki “Kill ‘Em All“ Tomino forced animators to cut corners or recycle old images. You can also tell that studio executives were desperate to turn the show into a toy-selling juggernaut. The show was initially not successful, but the toy line associated with the series led to a huge spike in viewership for reruns. Mobile Suit Gundam marked the beginning of an anime genre called “Real Robot“. Unlike the Super Robot genre, mecha in MSG were very realistic and scientifically detailed. The politics are gritty, the characters given great depth and backstory, and war is depicted realistically. Just because you’re a main character doesn’t mean you’re going to live to see the end of the series. Tomino received his nickname of “Kill ‘Em All“ because of his tendency to kill of important characters throughout his series. Mobile Suit Gundam shows this multiple times throughout its run. 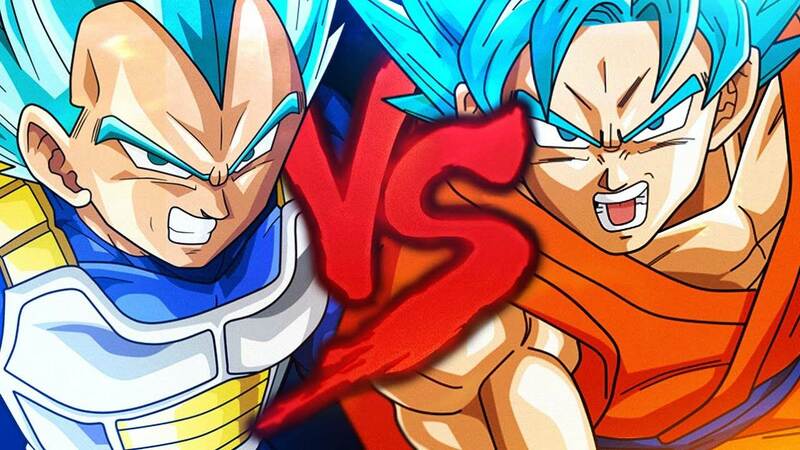 While the series has a host of strong characters for both long-term and short-term arcs, it is the two primary characters that are stand out as the most fleshed out, believable, and ultimately likeable. The protagonist Amuro Ray has gone on to inspire a large number of anime characters since his inception. Most of the knock-offs of this character feature an annoying or quirky sort of awkwardness. 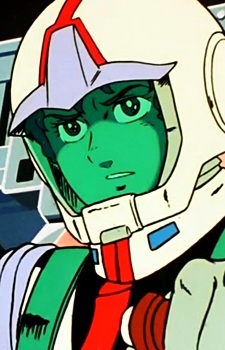 Amuro, on the other hand, is interesting purely because of the asocial and sometimes obsessive personality he has. As the Principality of Zeon declares independence from the Earth Federation, setting the stage for some strong commentary on independence, sovereignty, war, and tragedy, Amuro falls into the cockpit of the titular mobile suit prototype and defends himself when his space colony fall under attack. He is then pretty much forced to use the Gundam to defend several people he knows and several people he meets from enemy forces. He grows and begins to care for people despite his asocial streak. Basically, it’s War and Peace with giant robots. The show stealer of the MSG is definitely Char Aznable. I will go on record saying that more people would recognize him than any other character from any Gundam series. He has appeared in many of the series following Mobile Suit Gundam, and when he doesn’t you can be certain there is a mask wearing mysterious ace pilot who loves red somewhere in the mix. 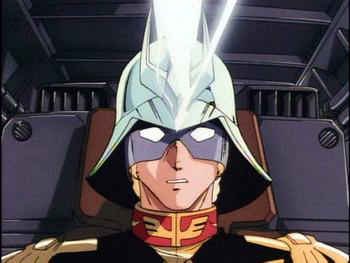 Char initially appears to simply be the ace pilot of the Zeon forces. Eventually we learn that he is the long lost heir to the Republic of Zeon, holds some fierce views about environmentalism, and has an Edmond Dantes-esque desire for revenge. He is hands down the best part of the show. He is a Char. If you get this joke you win all the internet points. The themes of Mobile Suit Gundam transcend the era and apply to our modern life. 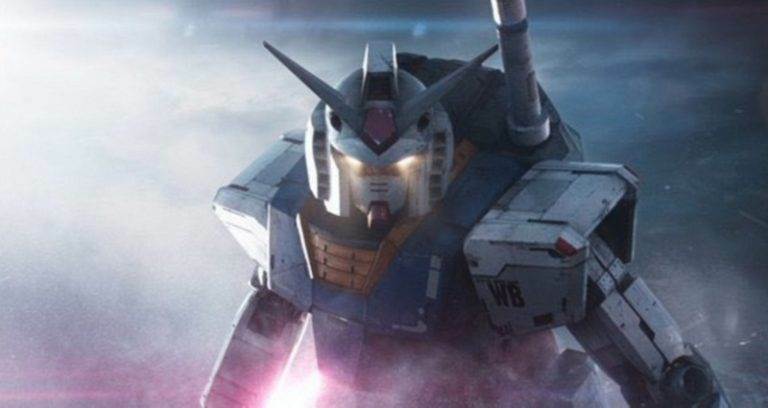 When I was fifteen and playing the PS2 game Gundam vs. Zeta Gundam, an excellent game that allowed you to follow the storyline of the show’s universe from the beginning of Mobile Suit Gundam all the way to the end of the even better Mobile Suit Zeta Gundam, the game helped me realize something about the world that I had never realized. The game allowed you to play from the perspective of either the Earth Federation or the Principality of Zeon and in the act of doing that and re-watching the anime series I realized something that the show was trying to teach me. More often than not, foreign affairs don’t have “good guys“ and “bad guys“ as much as it has competing interests. The show illustrates this concept beautifully. It initially shows the Federation in a more positive light, it fleshes out Zeon and various members of the faction to the point of the line becoming blurred. This is a recurring element throughout most series in the franchise. The series suffers from flaws in animation, filler, and blatant merchandising. The characters are really what makes this series worthwhile, and even watching it today you can see that there’s something magical happening with all of the elements of the show working. When it works, it works really well. The series was eventually condensed into three compilation movies. I honestly recommend those for anybody interested in the series. The actual show itself is more for the die-hards, and they will certainly find a lot to enjoy. 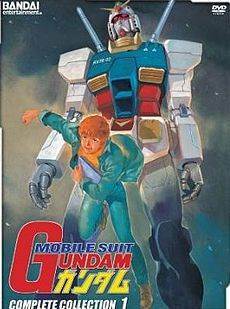 Mobile Suit Gundam was wired deep into the anime genre of the 80’s and it will certainly be coming up again in future anime retrospectives. Have you seen Mobile Suit Gundam? Are you a fan? What other retro anime should I check out? 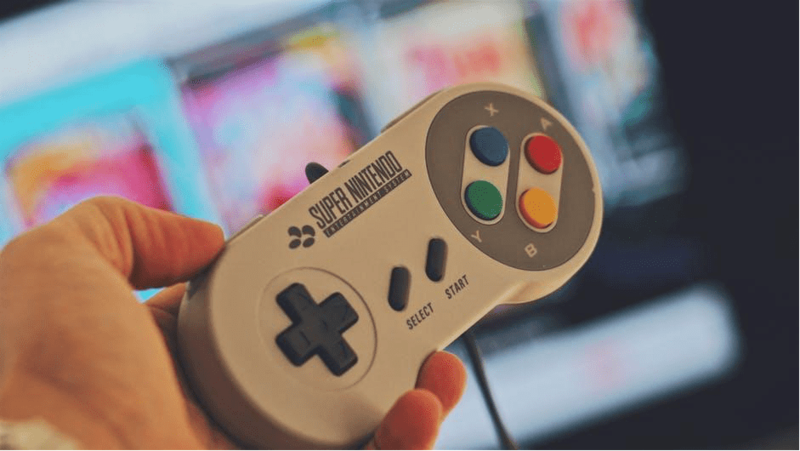 Which Retro Anime Are You?